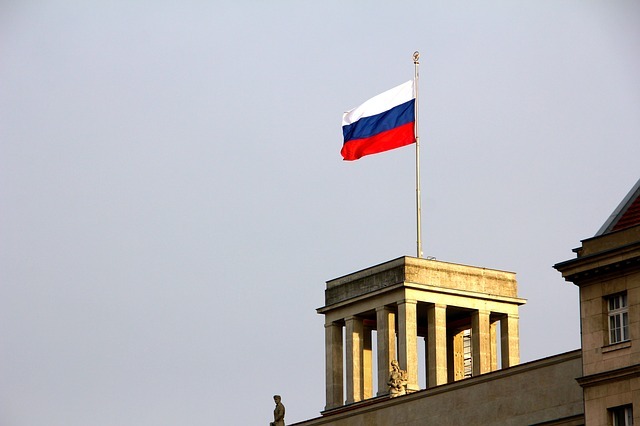 According to a new survey from the Pew Research Center, Russians seem to be the most confident in their country’s cyber defenses, compared to others who seem to be a bit more pessimistic. Polling respondents over 26 countries, 67 percent of Russians thought that their country was more prepared against a cyberattack. Meanwhile, the US was among the most likely to say cyber attacks will happen, but were more confident than their European counterparts. The poll also showed that 73 percent of respondents in Israel considered their country to be well-prepared.